January 29, 2019, 11 a.m. – 12:30 p.m.
Concordia International in collaboration with the Department of Classics, Modern Languages and Linguistics are pleased to offer the Concordia in China Program for summer 2019! This exciting program provides students the opportunity to participate in an educational and cultural immersion in Beijing while earning nine Concordia credits. 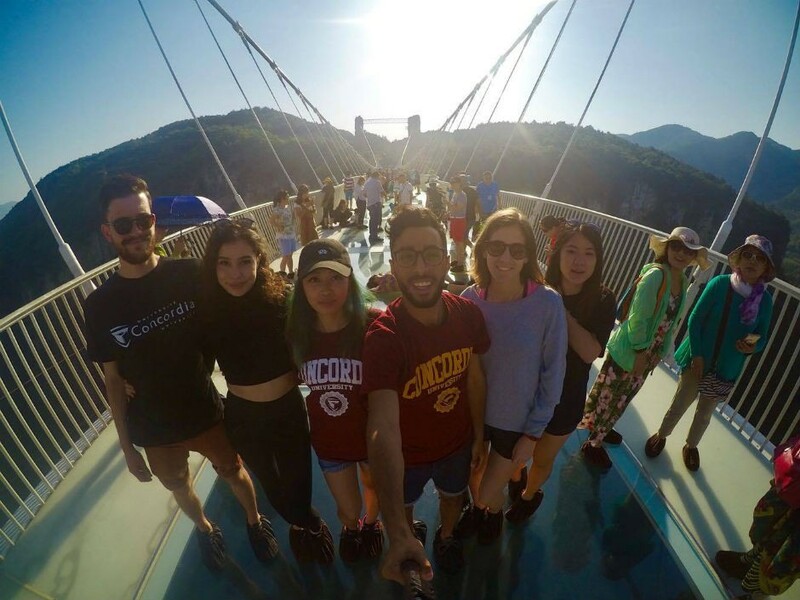 To learn more, attend a Concordia in China Program information session on Tuesday, January 29, from 11 a.m. to 12:30 p.m. at Concordia International — room 103 in the X Annex at 2080 Mackay St.
For complete program details, please visit the Concordia in China website.